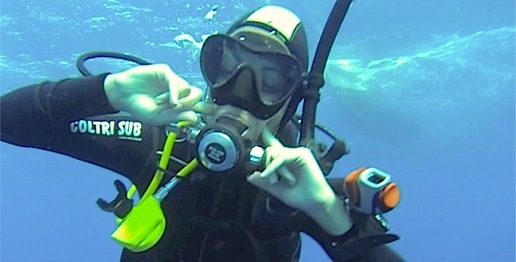 If you are 10 years old, in a couple of hours you will have the opportunity to feel like a diver in a real supervised dive within 12m of depth, which will be a credit for your next step! 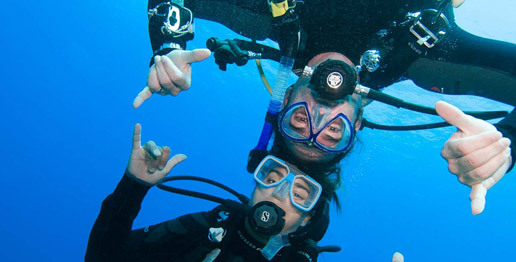 By spending a couple of days of great fun, you will learn the basic skills to perform supervised dives within 12m of depth, achieving your first real dive certification! 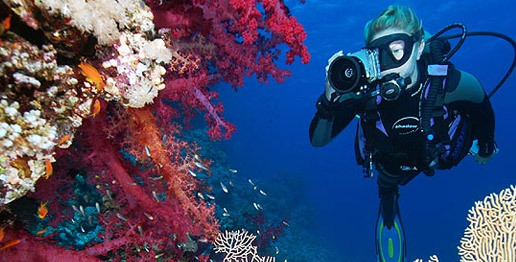 The renowned first class/certification which has allowed thousands of passionates all around the world to learn to dive within 18m of depth, in full safety without supervision! Min. 10 years old. If some time is gone since last time you dived. 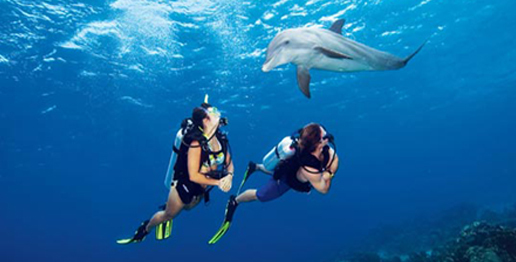 For those who want to discover different diving activities, the Adventure in Diving program will allow you to gain supervised experience in a specific diving context. This is a first aid course, for learn how to help a injuried or diseased person. 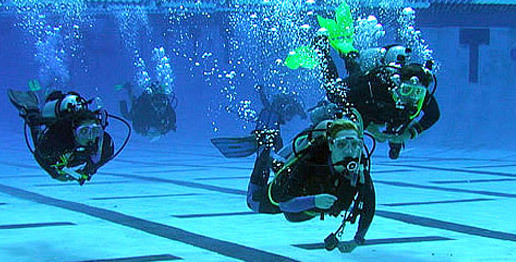 This is the first course that will lead you to think about safety and emergency response while diving for you and your diving team. 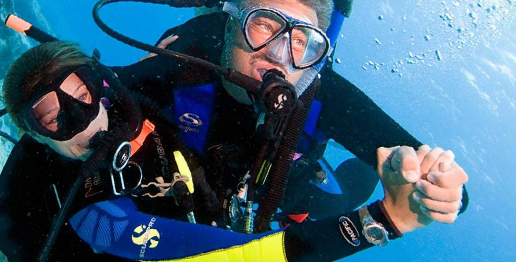 This is the first level of leadership and once completed this course you will be a real professional in the diving industry. 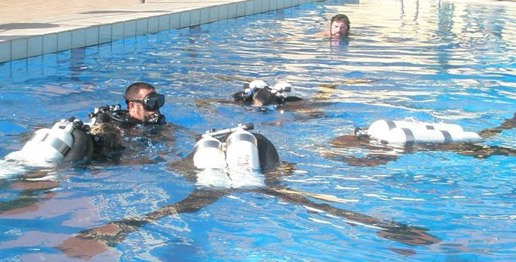 One or two dives in confined water environment from 8 years old to up! Duration from 1 hour. 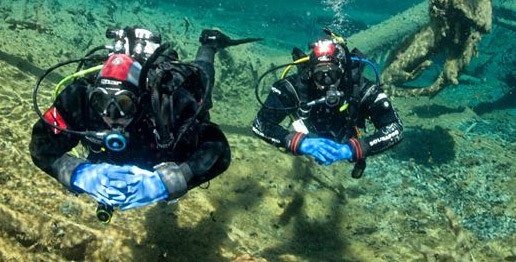 This is the perfect course for those who want to have the opportunity to dive in some sites otherwise out of their possibilities.